We all know of the Duel in the Sun when Tom Watson and Jack Nicklaus had that epic battle on a sun drenched Sunday at Turnberry. Well Turnberry are giving you some amazing events this year where you can try and take on the same challenge as the Pros have done at past Opens. Events are prepaid, CDH number required at time of booking. 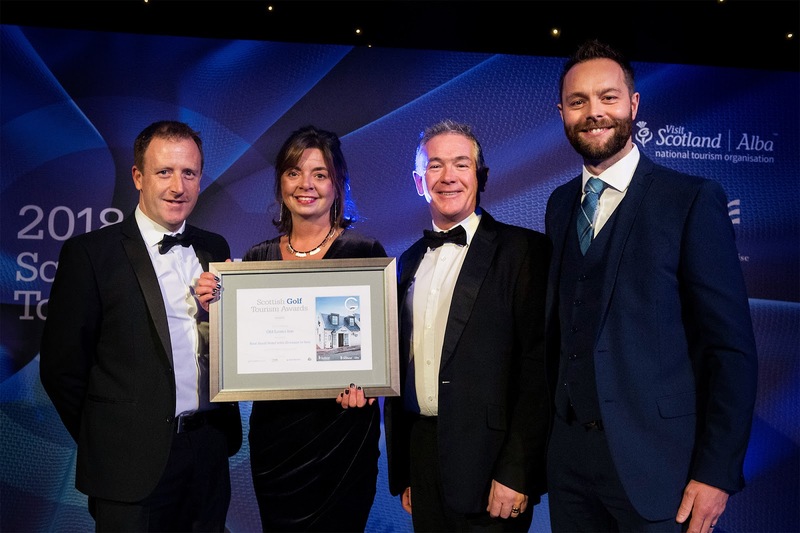 The Old Loans Inn continues to fly the flag for Ayrshire after being named Small Hotel of the Year for the second successive year, while The Gailes Hotel was also shortlisted at the 2018 Scottish Golf Tourism awards in St Andrews. The glittering awards ceremony took place at the Fairmont Hotel in St Andrews where renowned golf broadcaster Dougie Donnelly hosted the event supported by VisitScotland, Scottish Enterprise and PSP Media Group. and other providers within the industry. A two-day series of networking events then took place, including golf’s equivalent of speed-dating with over 4,000 Business to Business (B2B) meetings between Scottish suppliers like SimpsInns and the Old Loans Inn plus Scottish and international tour operators, helping to drive business to Scotland and Ayrshire. The week concluded with a black-tie gala dinner for almost 500 guests and when the lights went down it wasn’t long before the drama unfolded. In the first award to be announced, the Old Loans Inn was named Small Hotel of the Year for the second successive year. “I can’t believe we’ve won again, this is a wonderful acknowledgement to all the hard work George (Paton) and his team put in at the Old Loans Inn to make sure all our guests are so well looked after,” explained SimpsInns owner Malcolm Simpson after receiving the award. “We won this award 12 months ago and to win again makes it very special, especially as the votes came from the general public. 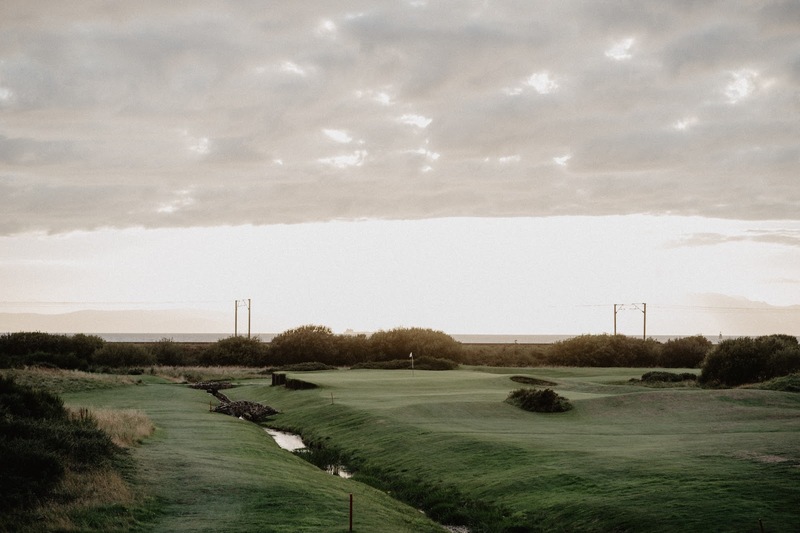 We know we have a fantastic product and all of our hotels are so close to the many championship courses within Ayrshire. 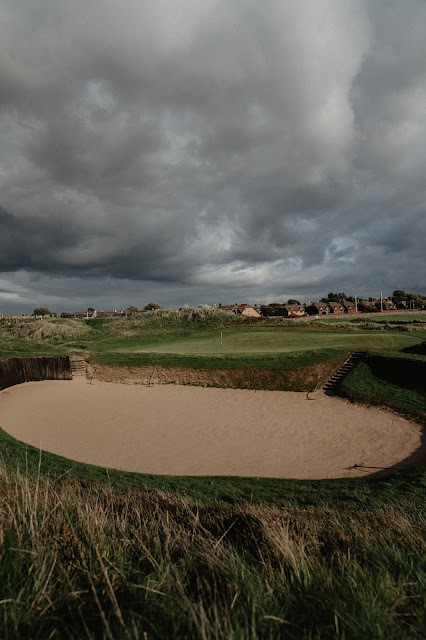 The Old Loans Inn is just minutes from the first tee at Royal Troon and we have a great working relationship with all the courses in the area. The Old Loans Inn’s sister property, The Gailes Hotel, was also shortlisted in the Hotel of the Year category that was won by Murrayshall Country House Hotel. 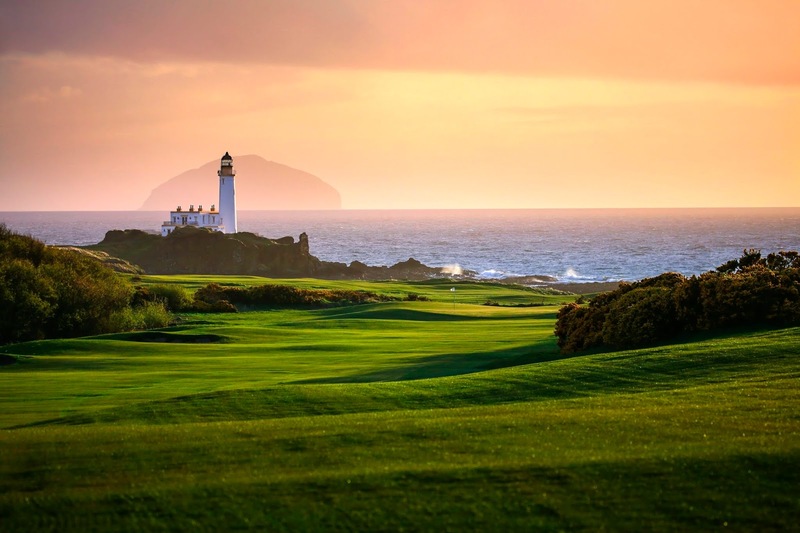 The Scottish golf tourism industry is looking to grow the sector from £286 million in 2016 to £300 million by 2020. From Turnberry to Dornoch: cancer survivor Nick Edmund takes the Global Golf4 Cancer campaign to Scotland and starting his journey here in Ayrshire. 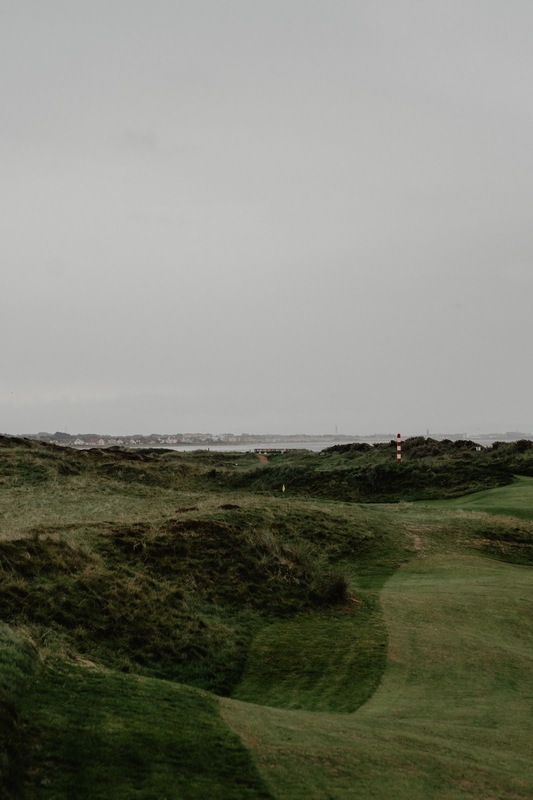 On May 4th this year, 57-year-old Nick Edmund – a golf writer, former Managing Director of Faldo Design and currently in remission for head and neck cancer, completed a marathon 2,000km trek around the west coast of Ireland. Carrying a golf bag on his shoulders, Nick walked the entire Wild Atlantic Way from Malin Head in Co. Donegal to The Old Head of Kinsale in Co. Cork, visiting 40 golf courses along the route. 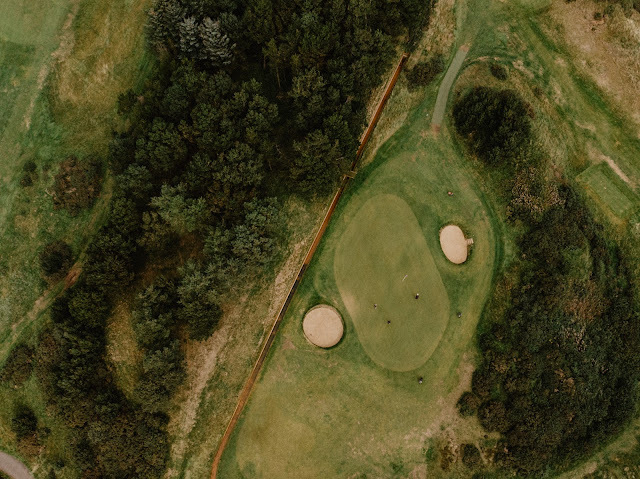 The purpose of Nick’s herculean effort was to launch a worldwide campaign called Global Golf4 Cancer, an awareness and fundraising initiative that literally asks the golf community to ‘fly the flag’ for cancer sufferers worldwide. At each golf course Nick visited, he played just the 4th hole and delivered a distinctive Global Golf4 Cancer awareness flag for the club to fly periodically on that hole in support of the campaign. It was always Nick’s intention to undertake a second golf-walk in Scotland this Autumn, during which he would call into 24 of the country’s finest championship links courses between Turnberry on the Ayrshire coast and Royal Dornoch, 50 miles north of Inverness. Again, the plan was to play the 4th hole and raise the Global Golf4 Cancer flag. However a new cancer diagnosis during the summer required extensive surgery with radiotherapy treatment to follow - and threatened to derail Nick’s plans. From now to December, pausing only to undergo radiotherapy treatment in London, Nick will walk approximately 400 miles with his golf clubs on his back and will raise the Global Golf4Cancer 4-Flag at some of Scotland’s most famous golfing venues. This week, after visiting Turnberry, he will call into Prestwick, Royal Troon, Western Gailes and Dundonald. Looking ahead, he believes his toughest challenge in Scotland could be the elements, but typically is thinking about the positives: “I suspect it may get a little chilly when I walk up the east coast in November, and by the time I reach Royal Dornoch, which golfers call ‘the star of the north’, the days will be quite short. But then again, I reckon the amazing links courses and scenery will more than compensate”. Eric Anders Lang wins world's best golf job! Eric Anders Lang was the lucky winner of Scotland, Home of Golf World's best golf job. 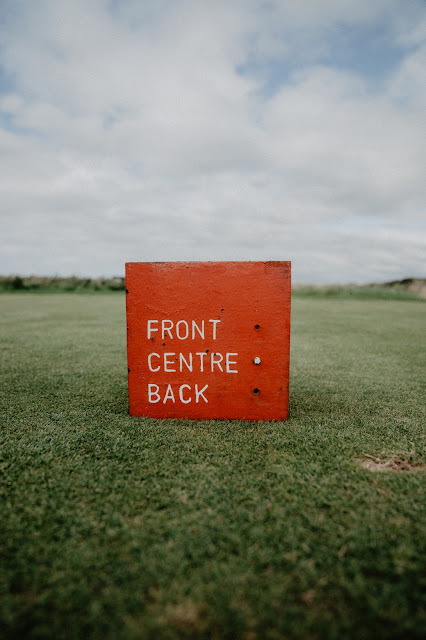 They are the hottest instagram golf page around and the Cartbarnguys touched down in Ayrshire last month to create amazing content for this famous golf destination in their unique fun way.